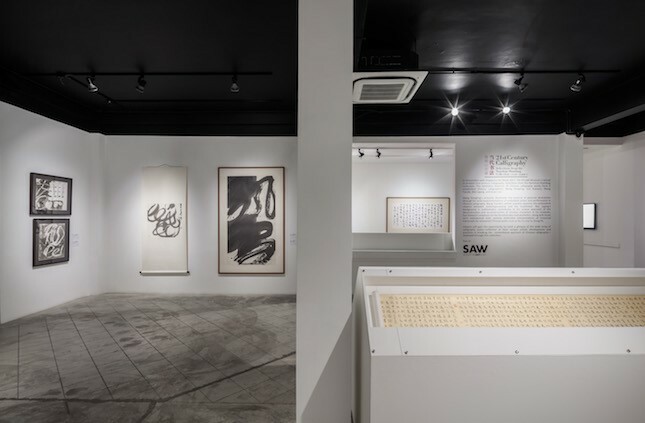 THE PRIVATE MUSEUM is a registered charity and a registered Institution of a Public Character (IPC) founded by Singaporean philanthropist and real estate developer, Daniel Teo. 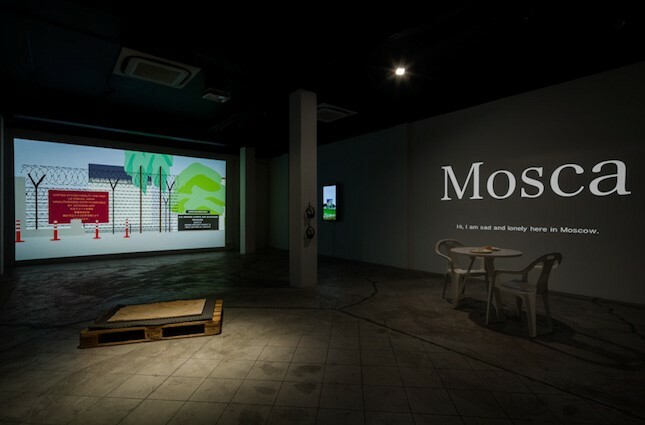 Situated in the heart of the museum precinct in an arts and cultural centre, 51 Waterloo Street, the museum’s focus is to provide a space for art collectors to showcase their private collections in a curated display, as well as establishing an alternative platform for artists to push boundaries in the expressions of various art forms. 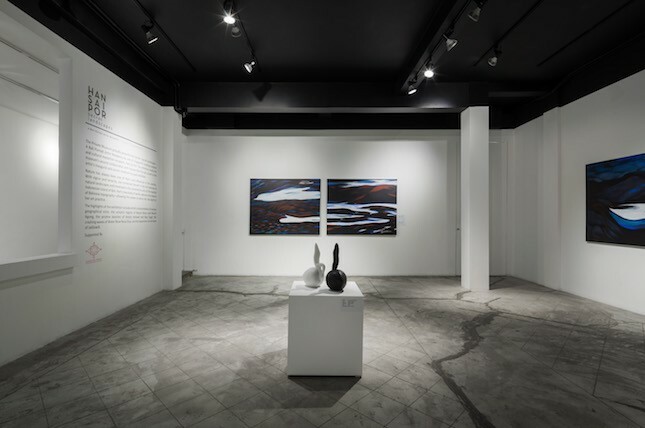 The museum’s public outreach programme also aims to bring private art collectors and artists closer to the general public in order to help foster interest and support for the arts. Visit The Private Museum's website for more information.